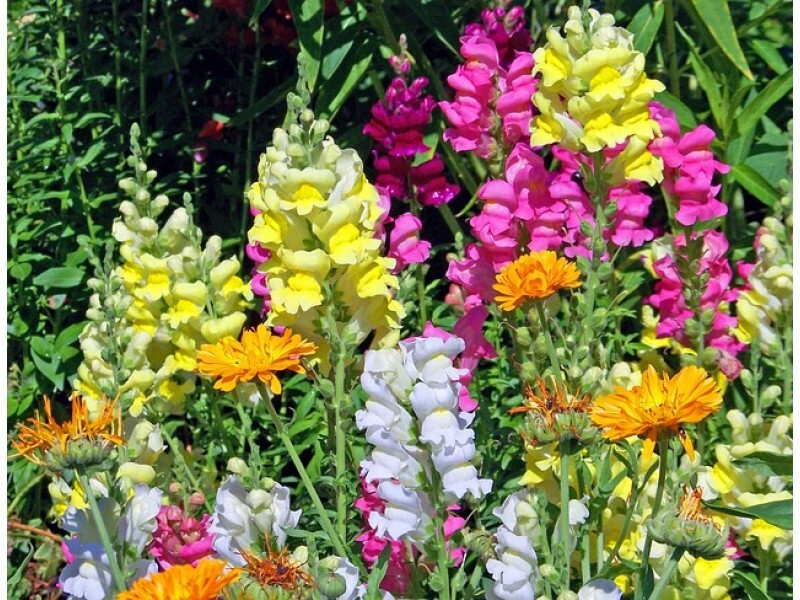 Snapdragon is an early spring blooming annual perfect as an accent plant in your garden or containers. 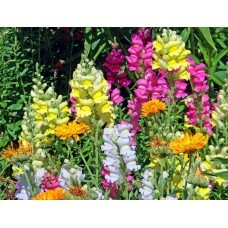 Snapdragons are great to grow in your yard for use later in cut-flower arrangements. Snapdragons will grow to a height of 1 to 5 feet. They prefer partial sun to full sun and come in a variety of colors.